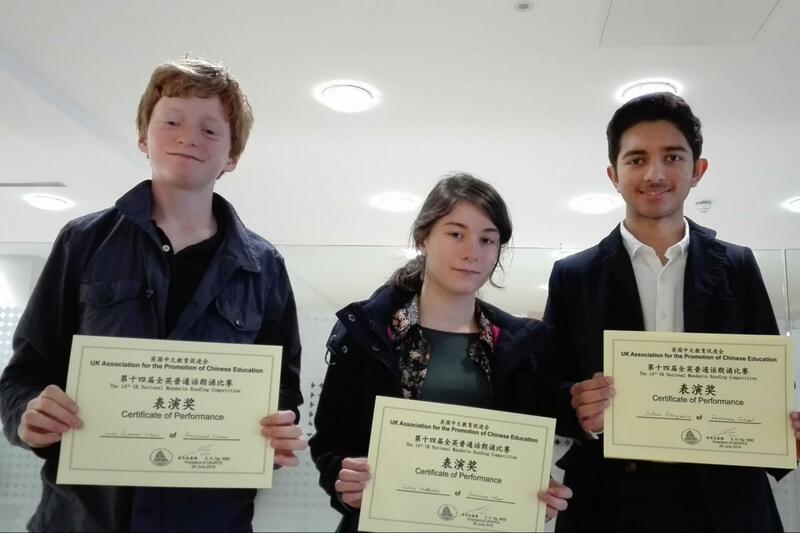 On 26 June 2016 the University of Westminster hosted the 14th UK Mandarin Reading Competition; this was a very successful event which was attended by many students from schools across the UK. 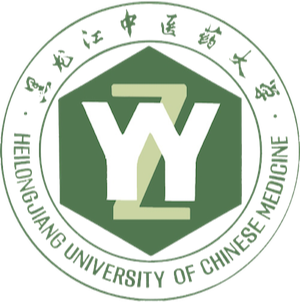 The competition was organized by the UK Association for the Promotion of Chinese Education (UKAPCE). Due to the great diversity of students participating in the event, the competitors were divided into a variety of categories according to their specific language and cultural backgrounds. 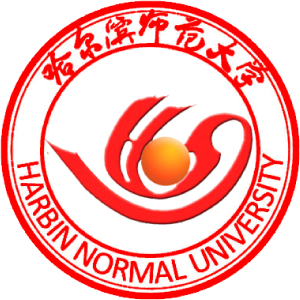 Categories included; native Chinese Mandarin speakers, native Chinese dialect speakers, and non-native Chinese speakers. 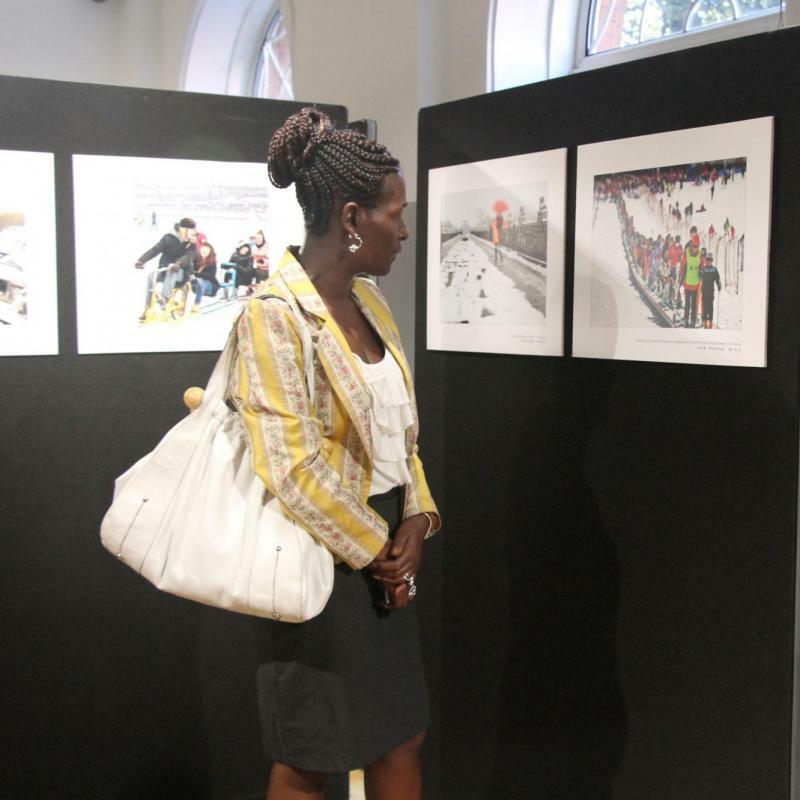 Three Year 10 students from Fortismere School took part in this competition. Adam Ramgoolie read a poem titled “Drinking Alone in the Moon” written by Li Bai. His excellent rendition won a shower of applause from the audience as well as positive remarks from the host who praised his excellent pronunciation, steady stage performance and individuality. Luca Bustani Wood performed Chairman Mao’s “To the Tune of Chin Yuan Chun”, his confidence and musical intonation greatly impressed the audience. Adam Ramgoolie, Luca Bustani Wood and Sophie McMeakin went on to do a group reading of “Facing towards the Sea, with Spring Blossoms”, this performance was also very eye-catching. After all of the performances reached an end, the results were revealed and the students from Fortismere did exceptionally well. 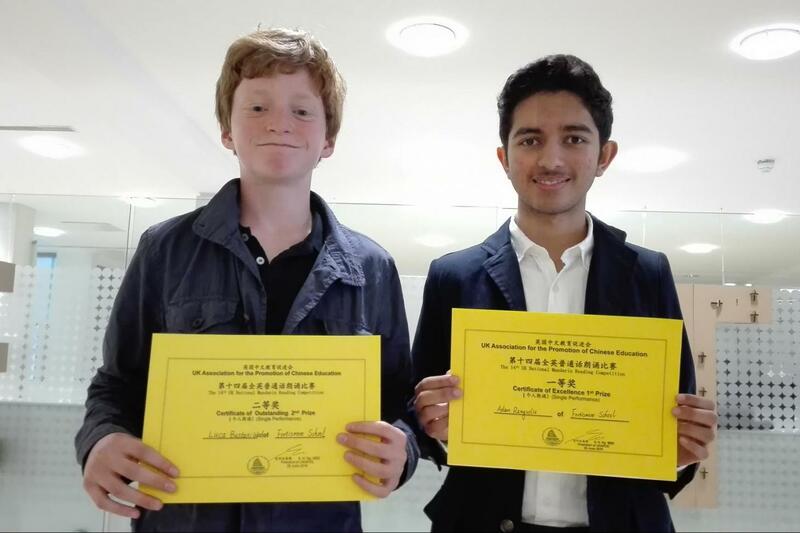 Adam Ramgoolie won the first prize, Luca won the second prize, and the group reading was awarded the Certificate of Performance. Fortismere School is one of the biggest secondary schools in north London and has over 250 students learning Chinese. 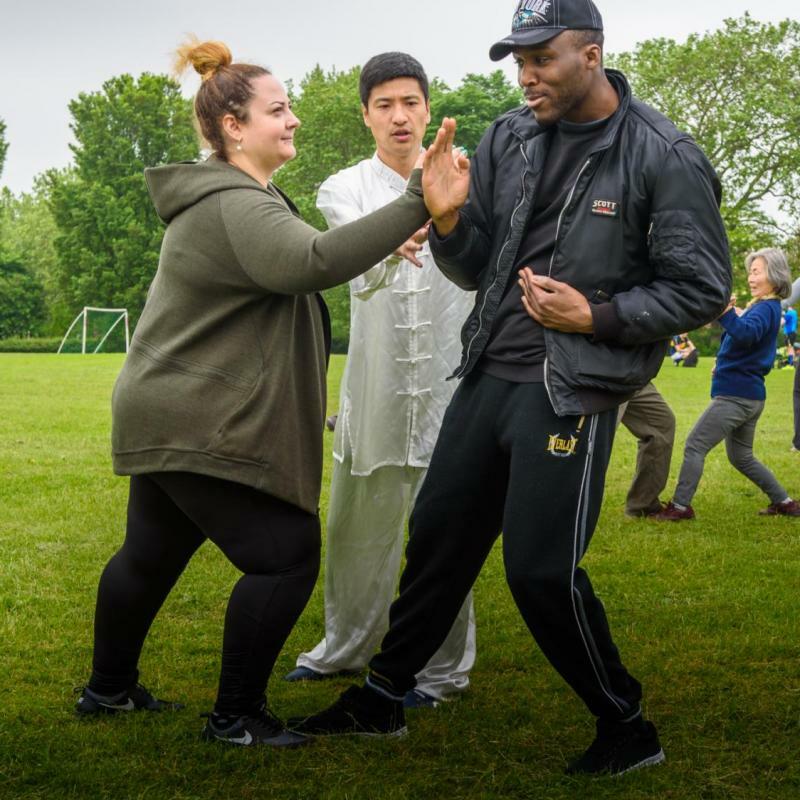 The Chinese classes are sponsored by the Confucius Institute for Traditional Chinese Medicine of London South Bank University and are run alongside a variety of extracurricular activities including Chinese Kong Fu and traditional hand crafts. 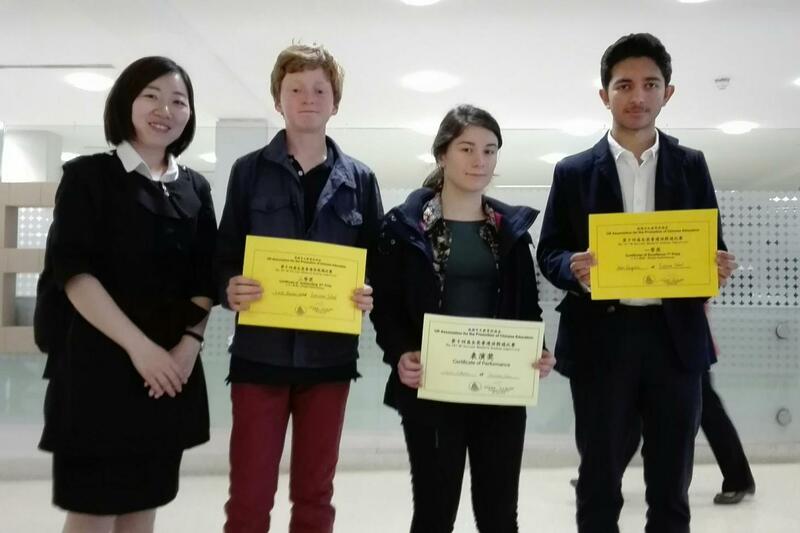 The fantastic results at this competition will undoubtedly inspire Mandarin learners in Fortismere and at CITCM’s other partner schools in London.